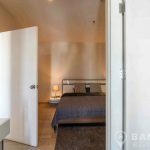 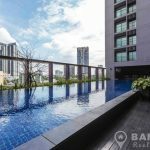 A bright, modern 1 bedroom condo is now available to rent at Noble Remix just 3 minutes’ walk from Thonglor BTS station. 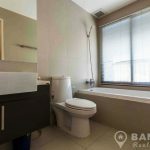 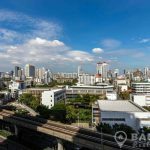 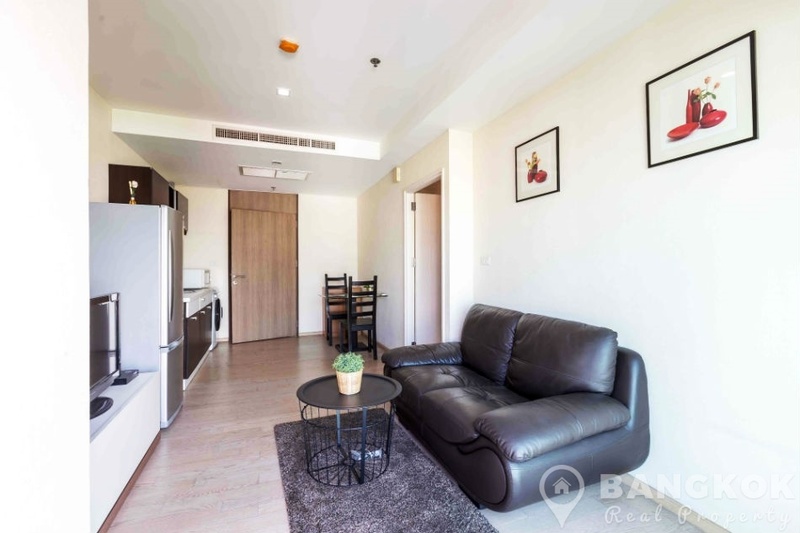 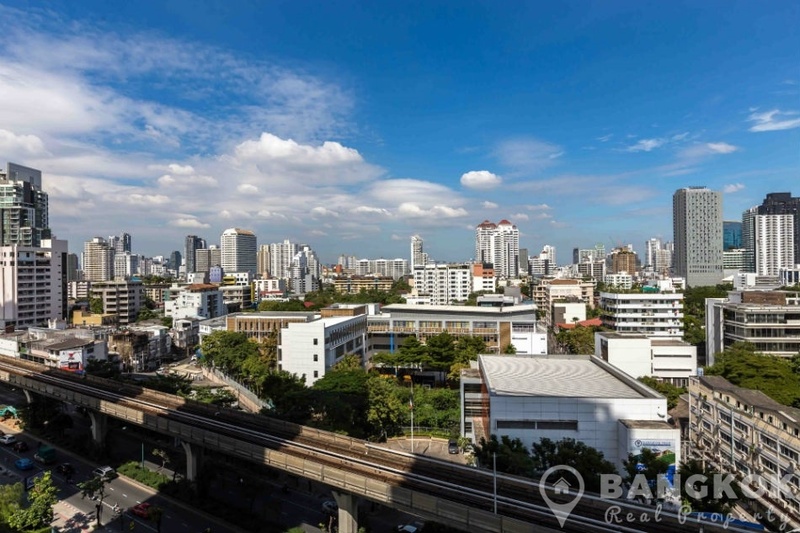 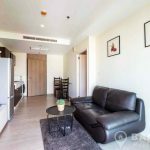 This upscale, modern, high rise development by Noble Development was built in 2008 and offers residents excellent facilities with the added bonus of being directly connected by a sky bridge to Thong Lo BTS. 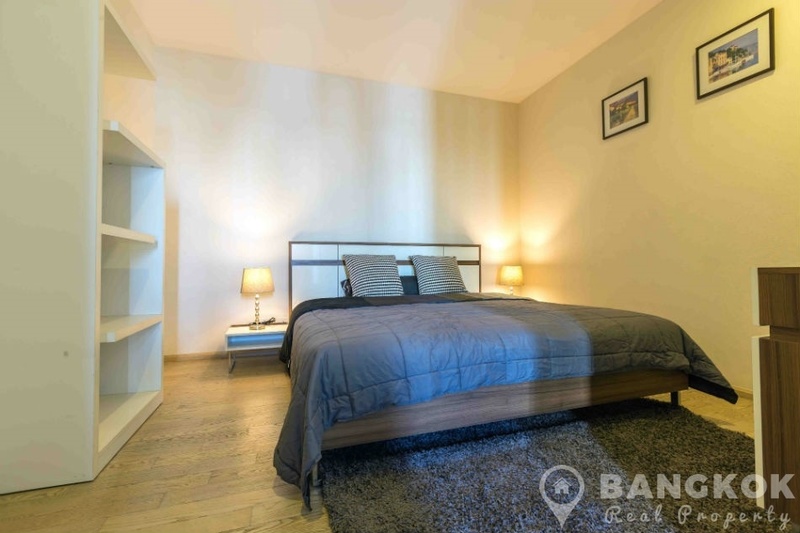 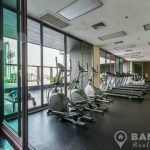 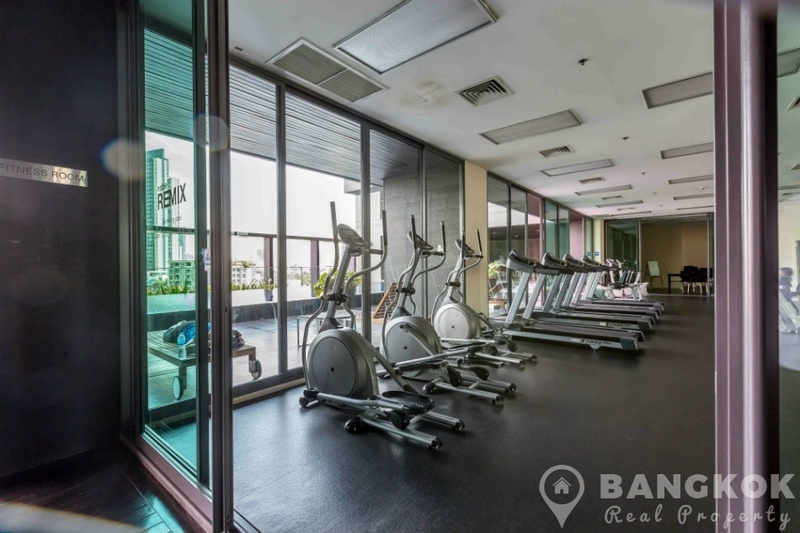 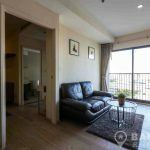 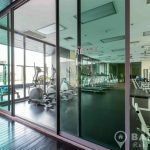 Located on Sukhumvit road adjacent to Sukhumvit 36, this spacious condo is within easy reach of all local amenities including Major Cineplex, J Avenue , The EmQuartier and for golfers the driving range at Sukhumvit 42. 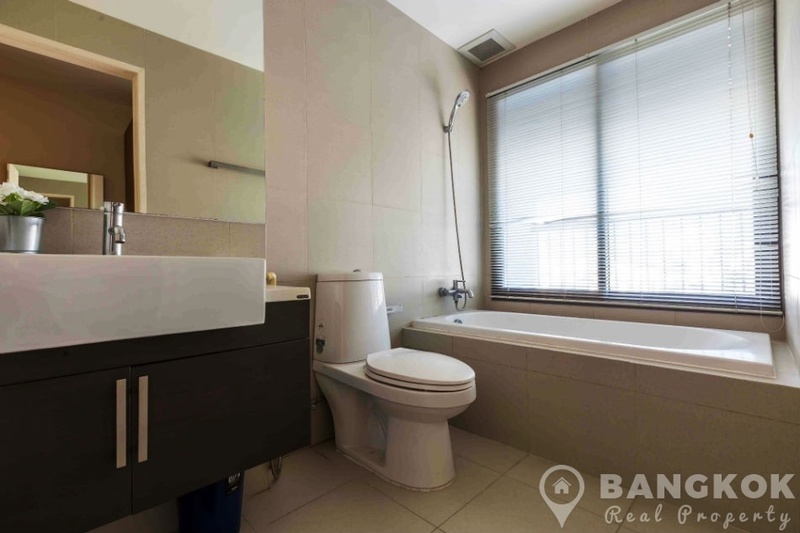 On a low floor at Noble Remix this modern condo has 1 double bedroom, 1 modern bathroom with bathtub and shower and 42 sq.m of living space. 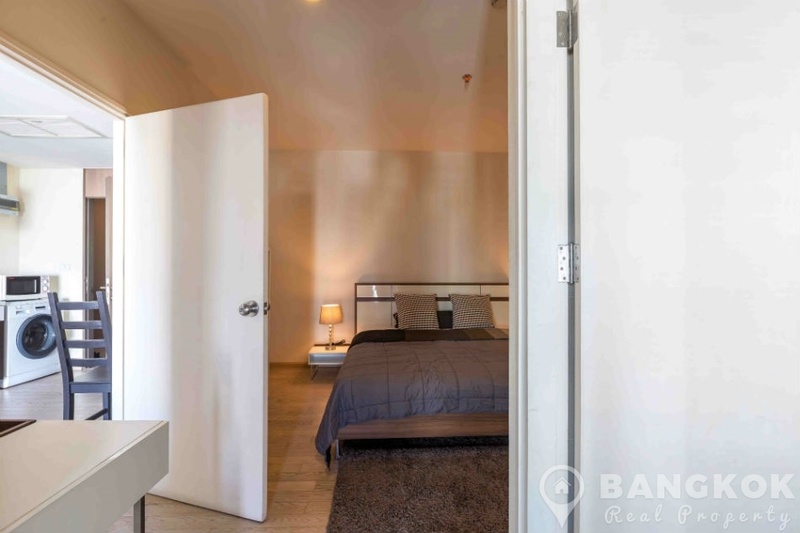 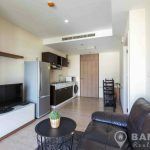 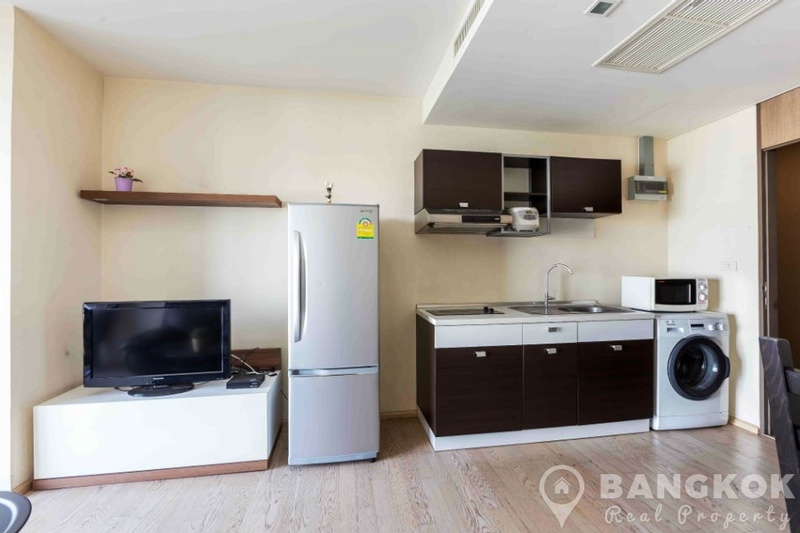 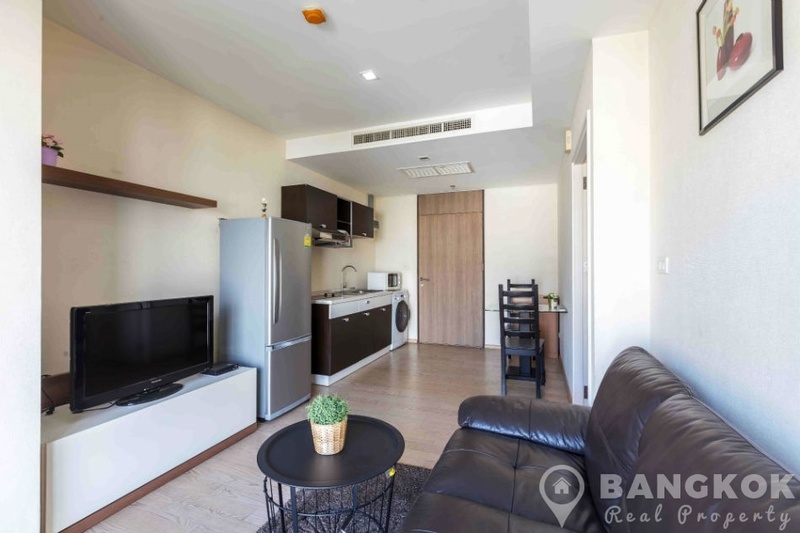 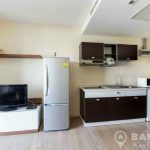 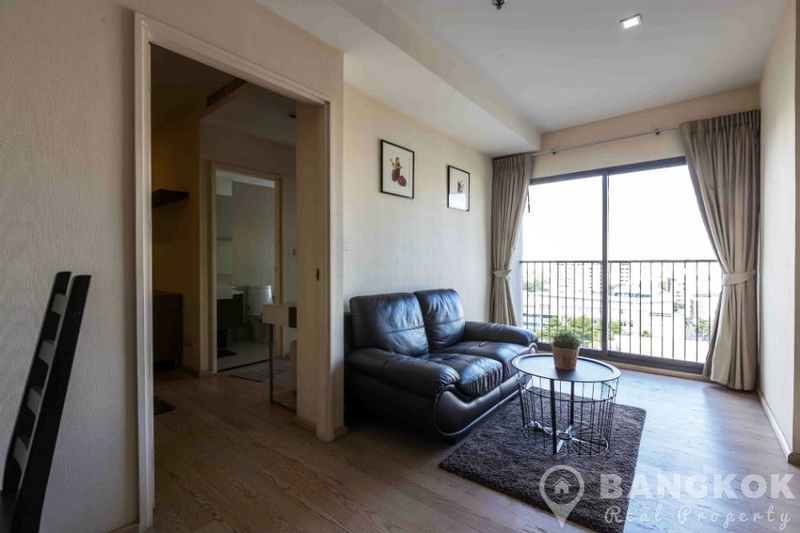 With a northerly aspect away from the heat of Bangkok’s sun, this modern condo has a balcony with clear views over Sukhumvit, wooden floors throughout, modern gallery style kitchen with electric hob & extractor fan, microwave, fridge freezer and washing machine. 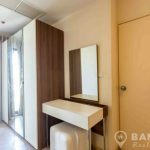 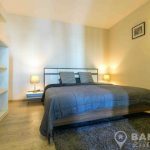 The double bedroom has good wardrobe storage, dressing area and the bathroom with window has a bathtub and power shower. 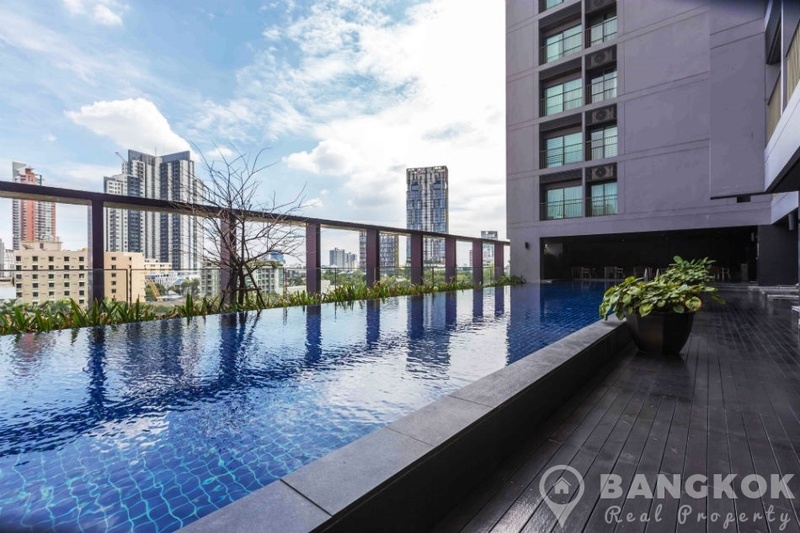 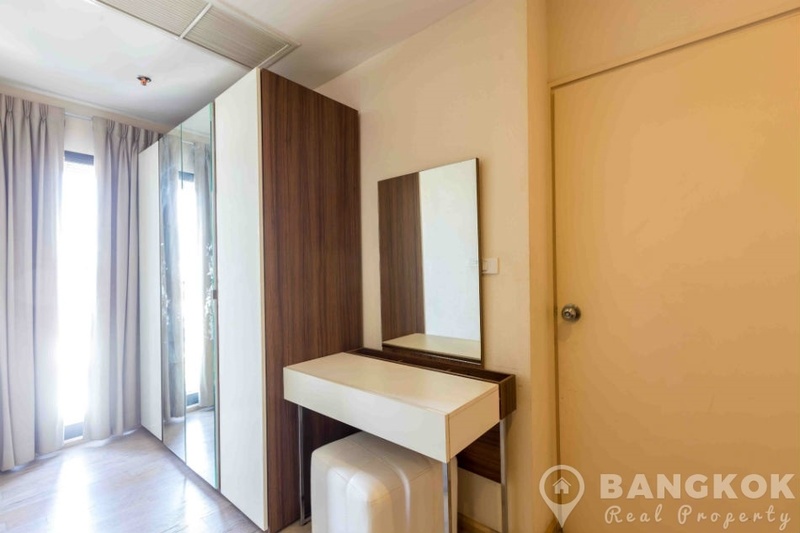 Noble Remix is a condominium project, developed by Noble Development, located at Sukhumvit 36 in the heart of Thonglor just 2 minutes walk to Thong Lo BTS station. 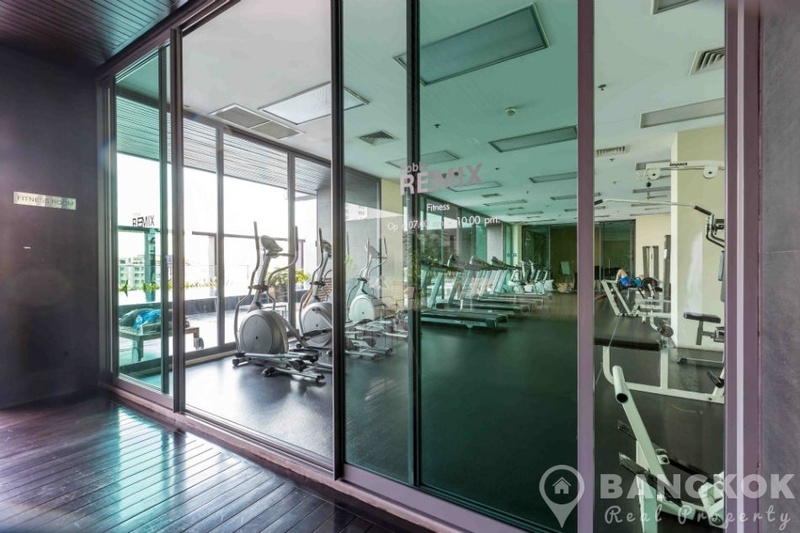 Construction of Noble Remix was completed in 2008 and the project consists of 1 building with 33 floors with 504 units.